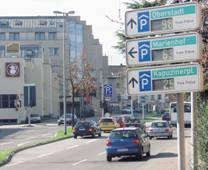 At S&B Parking Services we can provide high end solutions for all modern car park operational requirements. Systems are easily scaleable from single entry / exit installations up to those installations with large scale entry, exit and payment footprints. 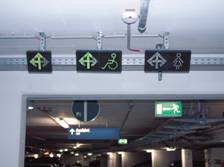 Tailored systems are available for Shopping Centres, Airports, Hospitals, City Councils, Office Towers and other commercial car parking sites. We can supply a range of intercoms systems for all installation requirements. Sophisticated high-end TCP/IP based systems from Commend offer supreme sound quality whilst also offering system features such as call diversion, call queueing etc. More basic systems are available from Aiphone that still offer good voice quality for less critical operational requirements. 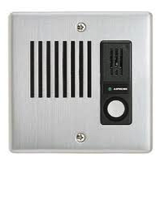 We also offer a range of video door entry station intercoms from suppliers such as EyeVision. 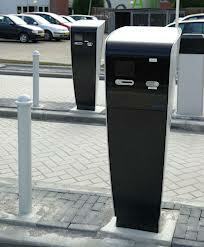 Tolpark Systems car parking barriers provide reliable low maintenance operation year after year. Available in either stainless steel or galvanised metal construction these barriers are ideally suited to all situations that require vehicle access control. 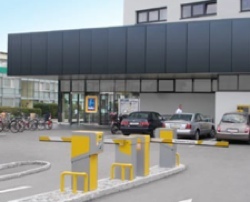 We often supply Tolpark barriers to manage office parking areas or entry / exit to tourist or holiday park facilities. 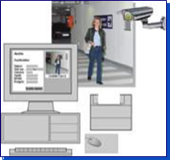 We can supply CCTV systems to suit your requirements. From small analogue systems to TCP/IP based network camera and Digital Video Recording systems. 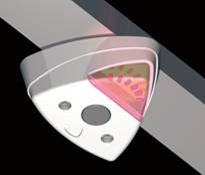 Cameras are available for discrete monitoring, vandal risk locations, night vision and Pan-Tilt-Zoom. 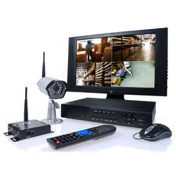 We can also provide remote access systems that can be monitored or managed from your smartphone or home PC. License Plate Recognition (LPR) systems are also available and can be integrated with Scheidt & Bachmann Car Park management Systems. 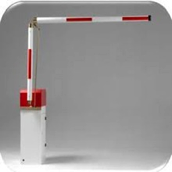 Sundry equipment includes vehicle detection units, protective bollards, access card reader support pedestals, multi-coin units and signage including Parking Guidance Systems. If there is an item needed for car park management we can supply it. This includes all system infrastructure which includes power and communications cabling as well as concrete mounting plinths. 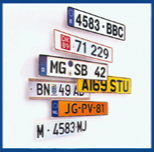 Access control products are available for all vehicle and personal access control. 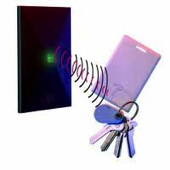 Systems based on proximity, RFID, PIN, biometrics and remote control are available to suit all installation requirements. Products are available for networks based on TCP/IP or RS485 communications. We also supply compatible vandal resistant PIN pad readers that are compatible with Reservation Management System (RMS) for holiday and tourist park access and management.